Happy February– the month for all things love and kindness! 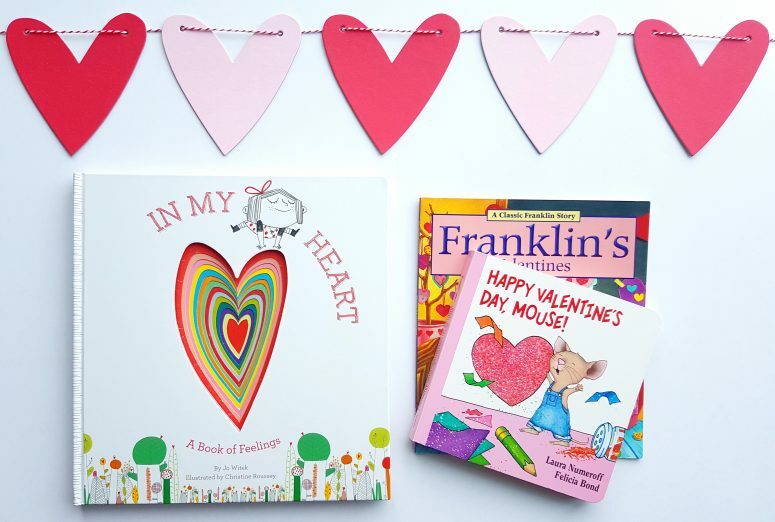 Our first Valentine’s Day Little Library book round-up is for the preschoolers! These books have heartfelt messages, beautiful illustrations, and a few familiar faces from book series that this age group loves to read! 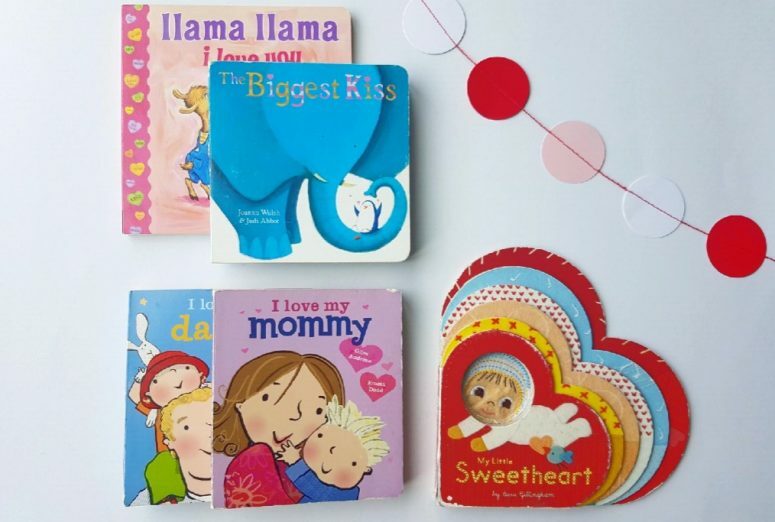 We are always encouraging our kids to be kind, and it’s wonderful to read these thoughtful stories together that encourage kindness.